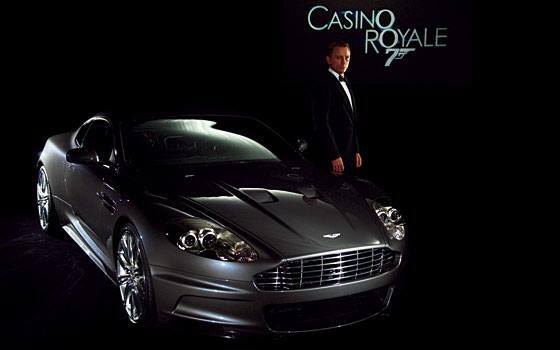 Well know James Bond mostly drove Aston Martin in Most of his movies. First the most Favourite is the Aston Martin DB5 which was & started to use in Goldfinger Then On Her Majesty Secret Service in the 6 cylinder Aston Martin DBS Later The Living Daylights with a new 007 Timothy Dalton. Die Another Day which was Pierce Brosnan last Bond in the V12 Vanquish. 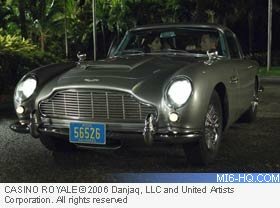 Daniel Craig era well as the classic Aston Martin DB5 he first had the v12 DBS the previous Bond movie he drove DB10 concept. We hope he get a new Aston Martin for the last time. Well, yes and I strongly suspect -like a few- because of Bond. 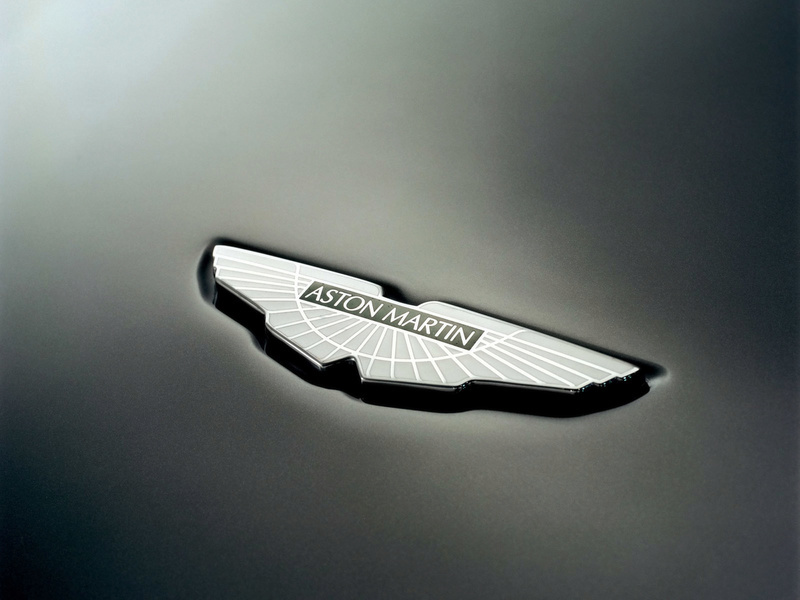 To the point that when living in London for university, I found myself noting the Aston's I saw. The favourite was a DBS that looked virtually identical to Lazenby's in OHMSS or the fantastic navy blue DB4 I saw in Grosvenor Square. Even seen that hideous SmartCar-looking Aston. I'd rather see Craig not in an Aston this time round, to be honest. I feel they're trying to smack the brand over our heads to make a point that we're watching Bond films. 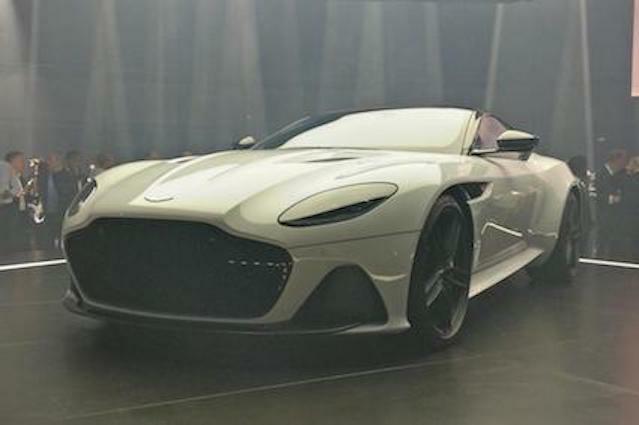 That beautiful DB10 was a wasted opportunity in SP. His car chases haven't amounted to all that much, comparatively, so perhaps they should sit this one out. Aye, the DB10 was wasted right down to the music selection in it. 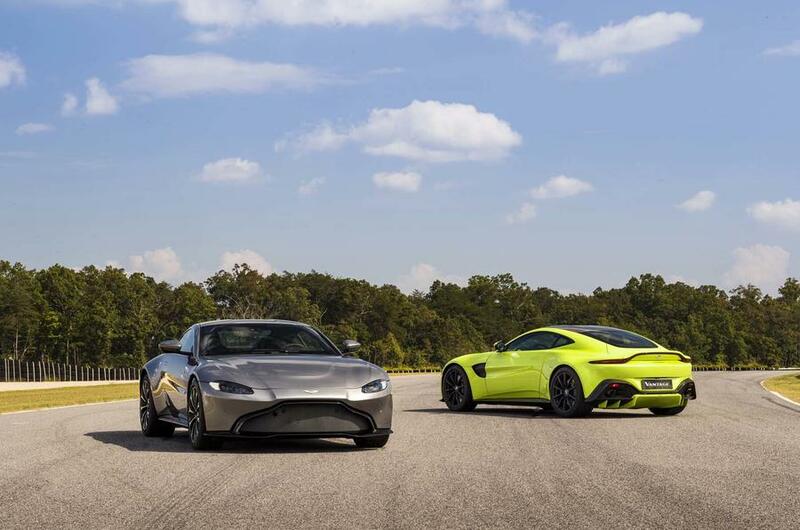 I did like Spectre showing that Bond was not the only agent having Aston's, wasn't there a Vanquish/DB9 there? 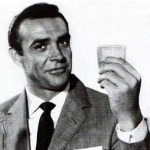 I forget but makes me wish Bond had taken it all the same. Maybe BMW can make a return. My vote is for Bond to drive a Bentley next time round. What's the point? He'll more than likely ram it into something/someone in another of his witless, reckless rampages in attempt to save whatever he's chasing. Craig has driven more Aston than any other Bond yet strangely feels less than all his counterparts. I imagine with a 7-film stint Moore would've been the front-runner of them all, if they'd went with Astons for him. Ah Brosnan did have the DB5 in his 90s films, and was able to show off the size of his engine to Xenia. I liked the Z8 in TWINE. The 750iL fits Bond's cover, and I actually really like that Bond doesn't use the standard issue gadgets in the Z3. I imagine he would've used them if the deal with BMW had been sorted earlier, but apparently by the time it was it was too late to film anything other than the radar screen operating. Aston's bosses really had to be talked into the DB5's inclusion in GF, apparently. Couldn't see how the association was going to be of any benefit . Would be fun to see the Lotus again, though I suspect that'll remain Moore's domain. 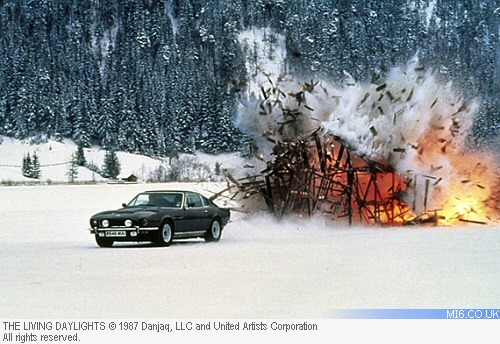 After the return of the Aston Martin with Dalton, it was always weird they went with BMW with Brosnan. Just never felt suitable for Bond, which is why DIE ANOTHER DAY bringing back the AM (even if invisible) was exciting at he time. 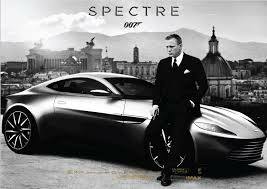 Come to think of it, every film since GOLDENEYE has introduced a new vehicle, with the exception of SKYFALL. You know I'm tired of Bond having all the things no mere civil servant could afford and having no personal sense of style or taste. He's now a bloody product placement men's millionaire magazine walking advert. Good god I really miss Gardner's Bond in a Saab 900 Turbo struggling to find a PPK replacement in Licence Renewed. Benson's Bond had a Q Branch Jag XK8 in the early 00's which made sense. If a real Bond ever drove a real classic Bentley for even a fleeting glimpse I'd probably be crying buckets with joy. This may shock you, but I do find myself actually able to afford Heineken . That's the thing though. The character is supposed to enjoy the high life on assignment and live as well as possible on his salary like a normal person with personal tastes and dislikes.